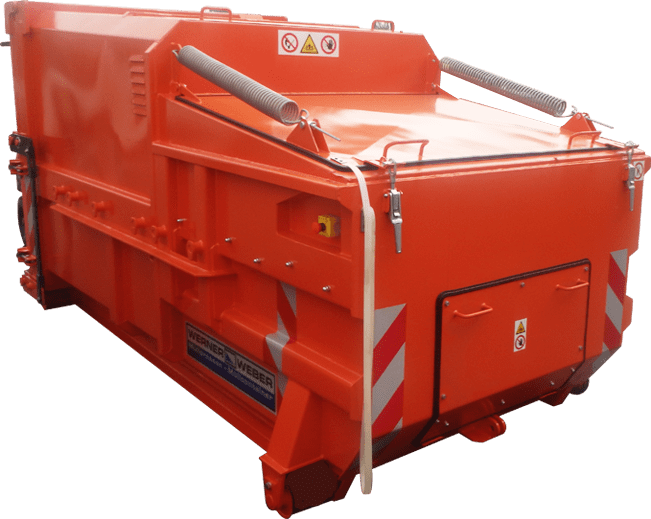 Compact systems for municipal waste, offering waste compaction even up to five times the original volume, with the option of power supply from a hook-in vehicle! A stationary compactor system that utilises replaceable waste containers constitutes a perfect solution for terminal production and sorting lines. Bin lifters can be used for emptying almost any types of containers and baskets. STP stationary industrial “heavy duty” compactors are specifically designed for compacting large volumes of heavy waste. 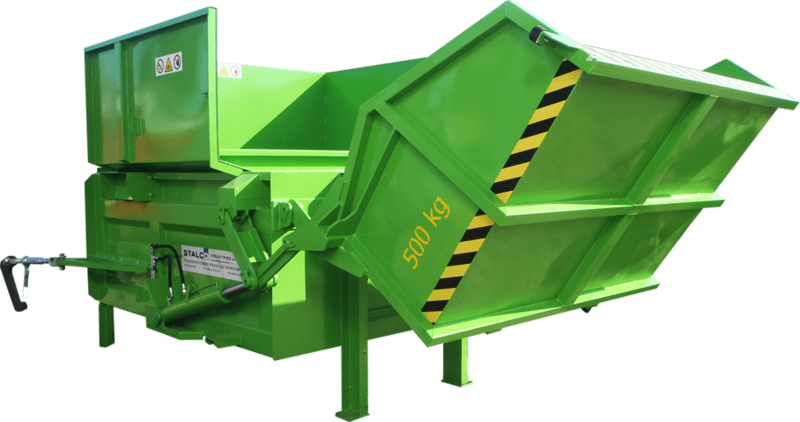 Compactors – why compact waste? Waste compaction technology has been globally known since the 1960s. In Poland, such technologies appeared in the early 1990s, together with the country’s political and economic transition. Increased consumption and the availability of new goods (such as beverages in PET bottles, milk in cartons, etc.) caused a massive increase in the volume of waste. Waste compression, also known as compaction, serves the purpose of reducing the volume of waste and thus reducing the costs of its disposal. 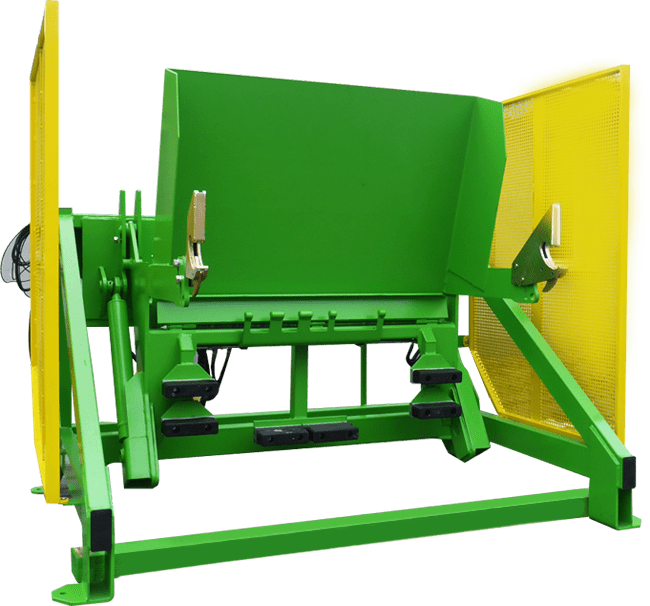 The most popular compaction equipment includes: balers, container presses (also referred to as compactors) and stationary compactors with replaceable containers of various sizes. Balers are the cheapest solution but, unfortunately, these devices, apart from offering waste compaction, have many drawbacks, as compacted waste must be stored somewhere and then loaded onto a vehicle (usually manually), thus requiring a lot of man power and time. Container presses and stationary containers help us save time and space and keep the waste compaction site well organised. Another advantage is the possibility of tailoring equipment size to the clients’ needs.